The organisers are looking for 13 ‘Local Connectors’ to get involved. Each Local Connector will be paired with an artist participating in the residency in order to help develop their knowledge and connection with the location prior to their arrival. You will also be invited to welcome your artist, to attend talks (programmed around the themes of climate change) and to experience some of the work created by the artists during their time in Snowdonia. The organisers will cover reasonable travel expenses. For more information, please come along to our Local Connector event to learn more about National Theatre Wales, Egin and the role of the Local Connector. Please contact gwenfairhawkins@nationaltheatrewales.org to confirm your attendance. Now more than ever we need the arts and culture to help us respond; to provoke and motivate us by offering ideas that challenge our perceptions and influence our behaviours. Eginaims to kick-start fresh artistic responses to the topic. 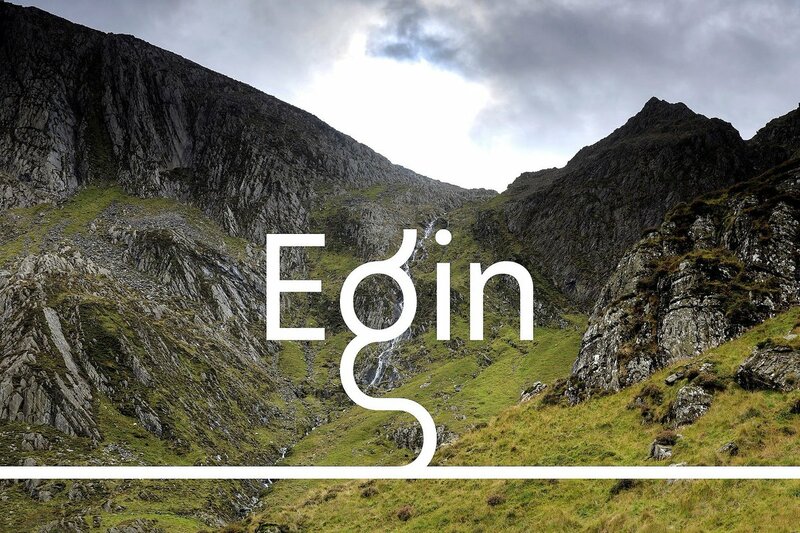 Taking creative experimentation as its starting point, Egin seeks to inform new practice, imagine possible futures, and inspire sustainable approaches to living. 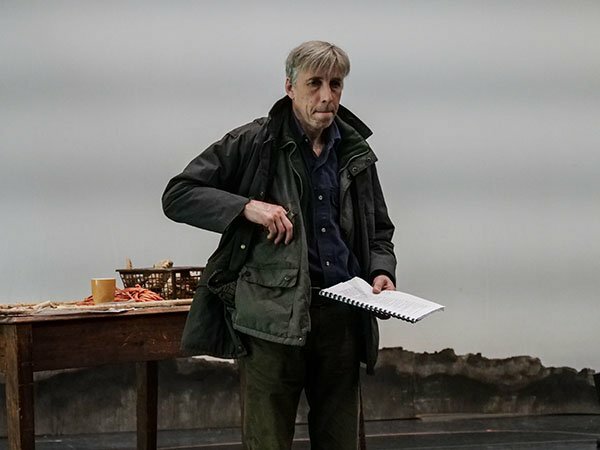 Developed by National Theatre Wales in partnership with Natural Resources Wales and with support from the National Trust, British Council Wales and Snowdonia National Park.